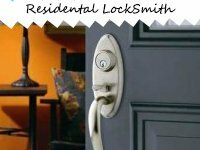 Littleton Lock And Safeis no ordinary locksmithing firm; we understand how every sector has special needs and tailor our services to meet the unique requirements. 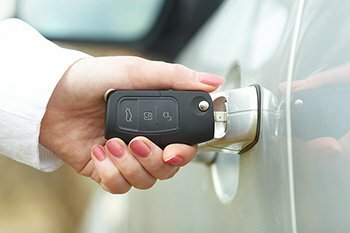 Our automotive locksmith division includes a dedicated team of auto locksmiths, specialized equipment and the necessary infrastructure to facilitate provision of onsite services. 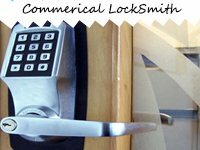 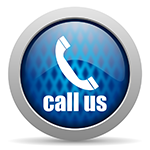 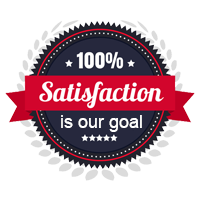 It’s no wonder that a vast majority of the Littleton, CO community considers us their trusted auto locksmith.